More than 800,000 federal employees have been furloughed or working without pay since the government shutdown on December 21, 2018. 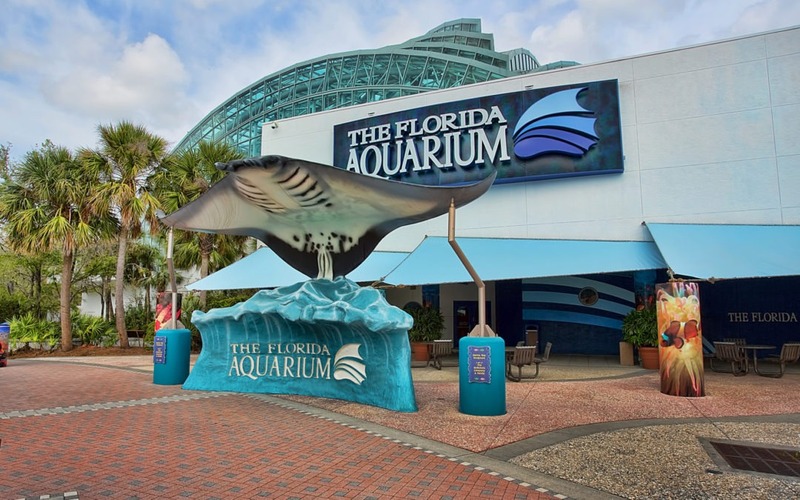 The Florida Aquarium hopes to help offer some support by offering free admission to workers affected by the shutdown with their federally issued ID. Things to do at the Florida Aquarium? Explore the wetlands exhibits, see the coral reef community and all the various and colorful sea creatures. Children will love the interactive and renovated splash pad area located just outside the cafe area. Don’t forget to stop by the 4-D Theatre which combines the visual drama of a 3-D digital film with a variety of multi-sensory effects such as bubbles, scent, snow, FX lightning, water mist, seat vibrations, and even wind. There is so much to see at the Florida Aquarium’s exhibits. Take a stroll and enjoy all the wonderful sea and fresh water animals. Please note that parking is $6. Report Cards come around several times a year. If you’re looking to reward your child for receiving A’s and /B’s or E’s and/ S’s then you may want to visit one of Tampa’s attractions. Through the Florida Aquarium’s Sea Stars Program your child could receive free admission to the Aqaurium. Students who receive A’s and/or B’s or students with perfect attendance can receive a free child’s admission to the Florida Aquarium with a paid adult admission at 50% off. The Sea Stars Program offer is good for one month from the report card issue date. Please bring your child’s report card to the ticket counter to redeem the offer. This offer is only valid for Florida residents and it is not valid with group entrance. For more information about the program, please visit Florida Aquarium.